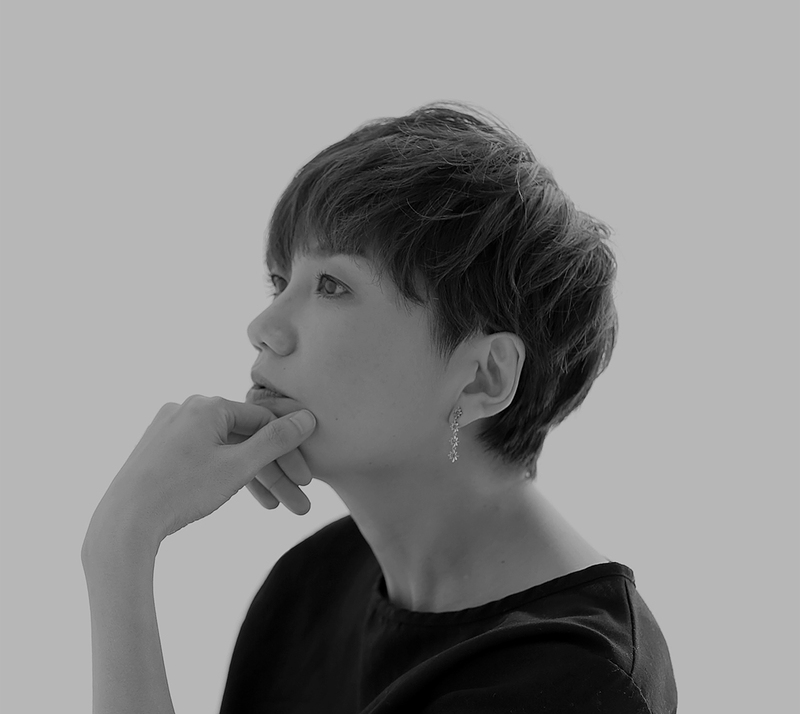 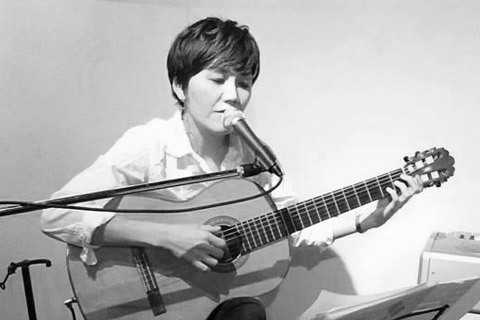 She started to learn classical piano when she was 3years old, and encountered western music in her school days. 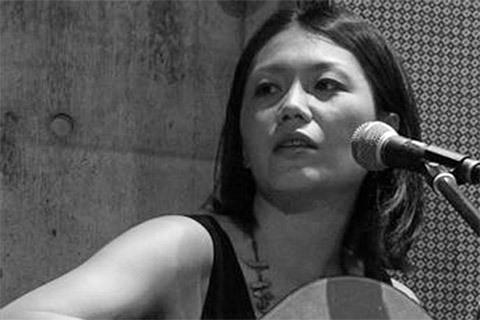 At the age of 19, she moved to the United States of America, and was inspired by various kinds of music from many cultures. 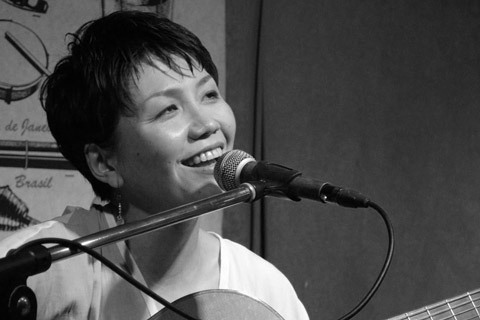 After moving back to Japan, she began her musical career as a singer. 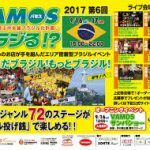 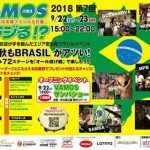 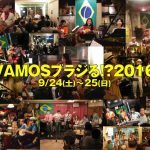 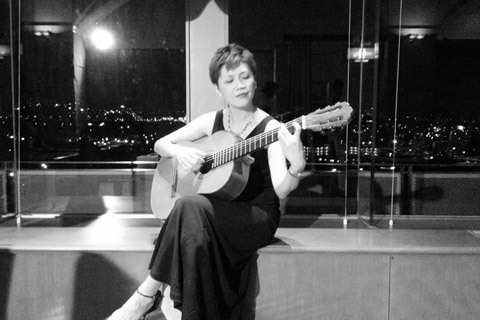 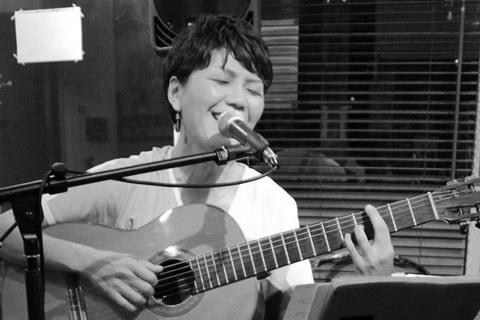 her attension turned to Brazirian music and began singing Bossa Nova and Samba in portuguese since 2000. 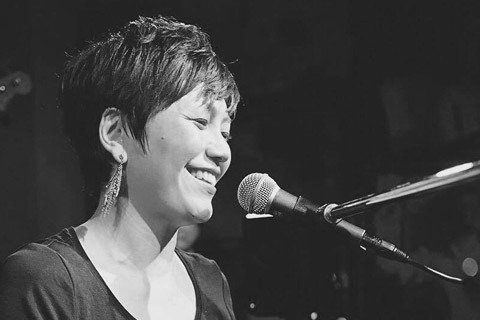 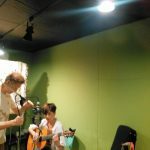 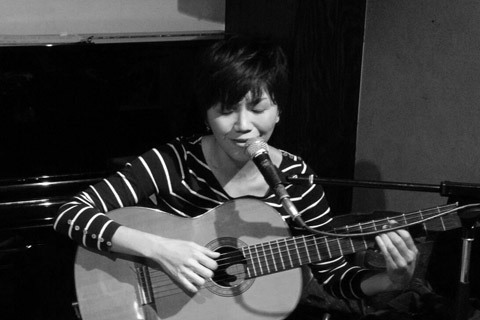 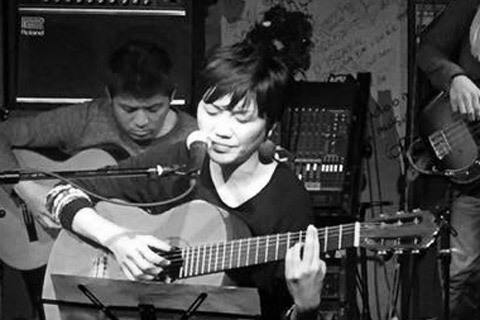 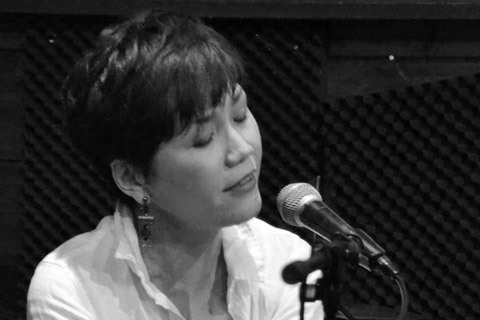 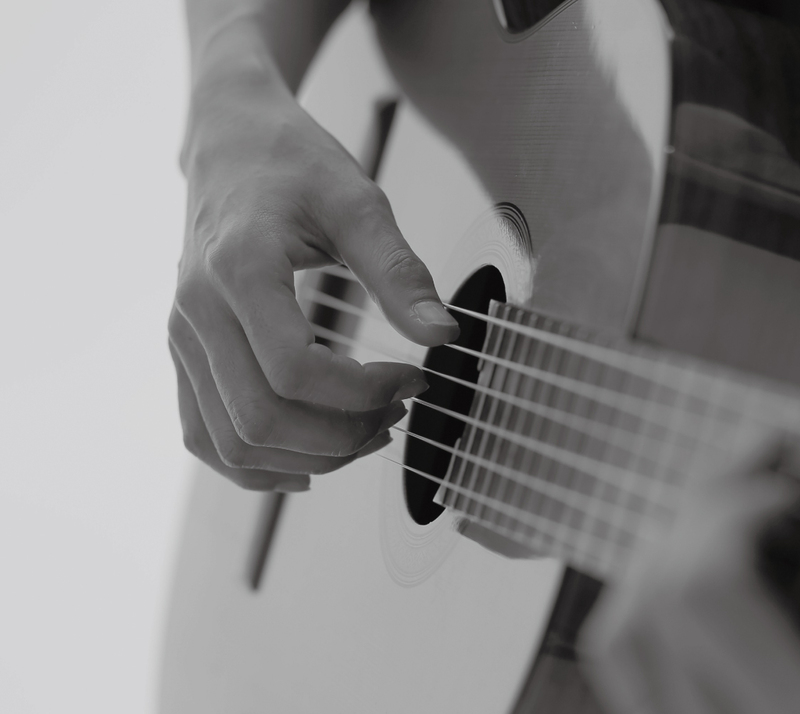 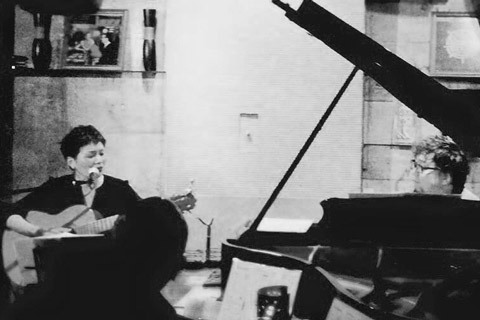 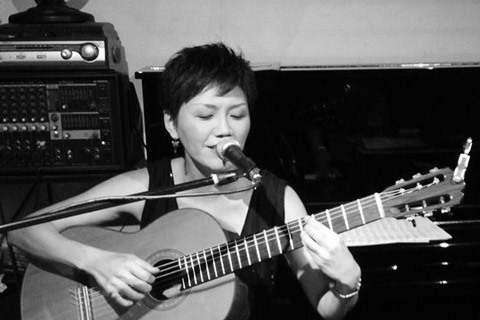 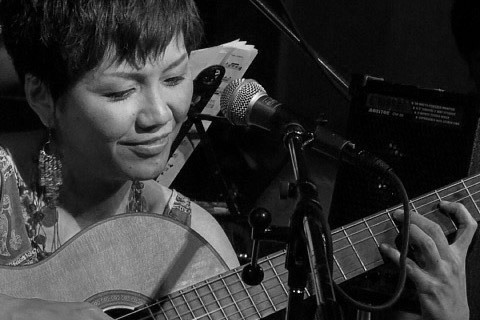 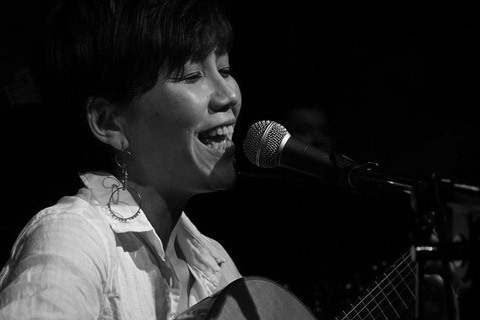 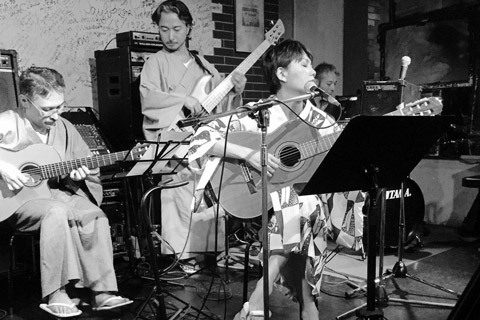 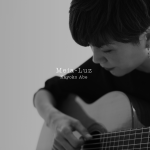 In 2005, she studied under a musician, Noriko Yamamoto, and began singing and playing guitar. 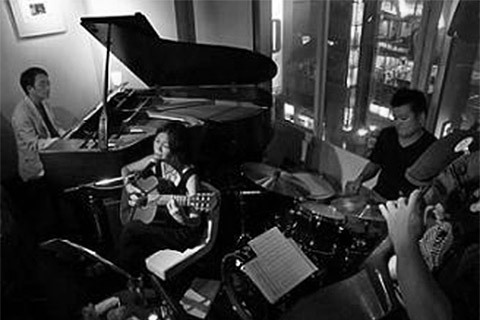 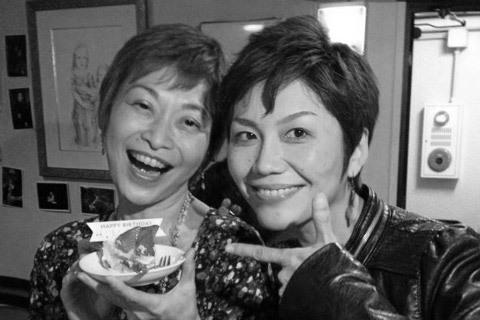 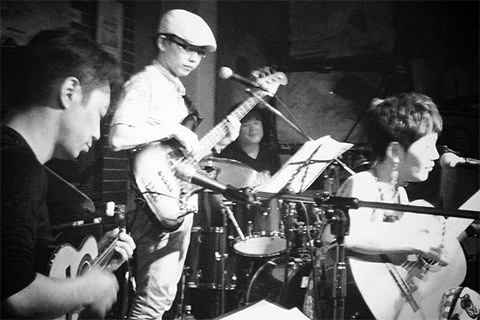 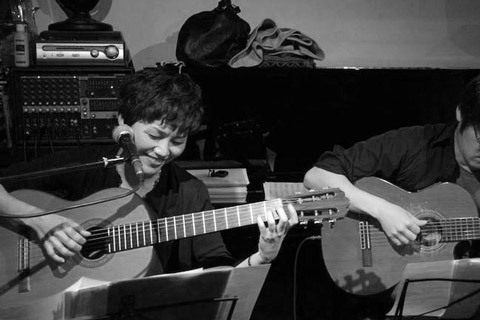 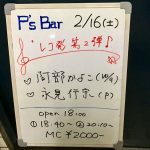 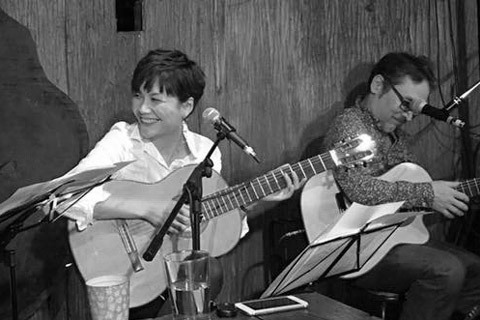 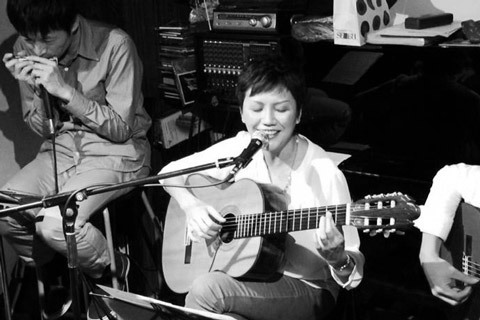 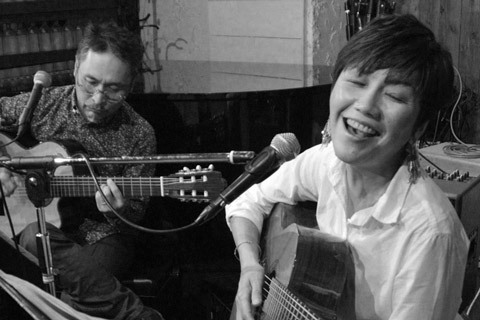  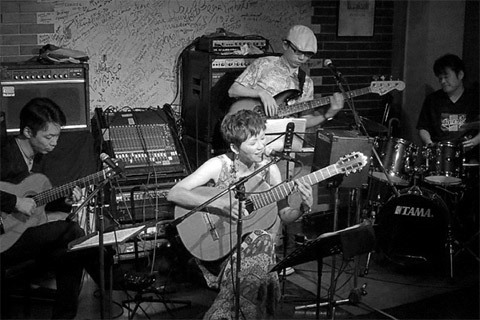 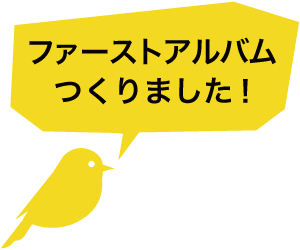 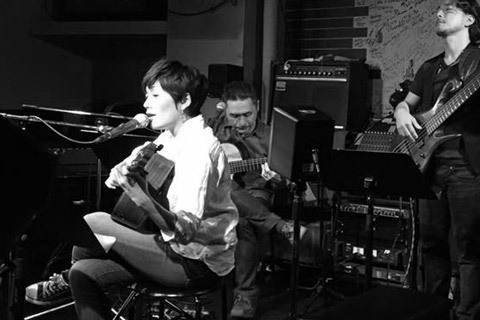 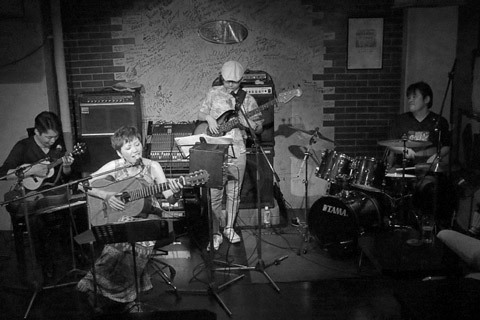 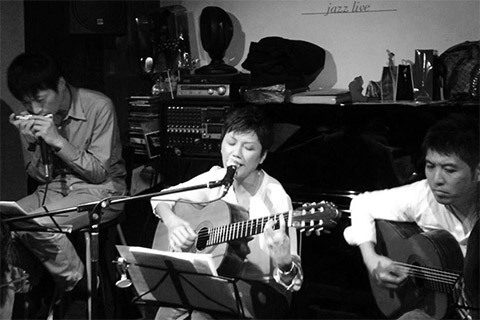 In 2006, she started a Bossa Nova unit '' SALA NA CASA'' with Tou Toya(pf), and Humitaka Kusakabe(bs). 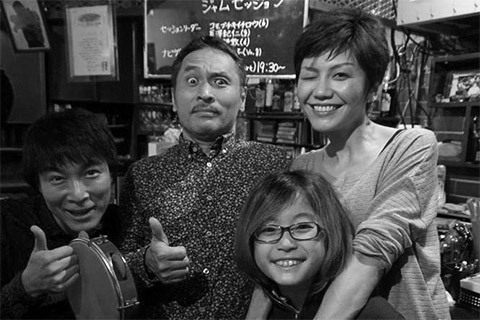 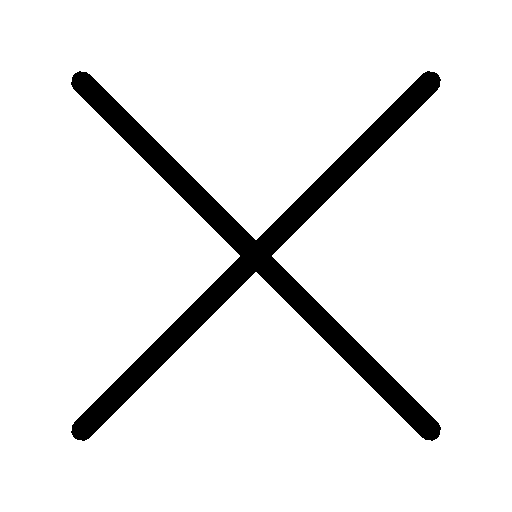 A drummer, Kiyotaka Kuroda joined the unit in 2009, and the unit worked in many events and places until they disband. 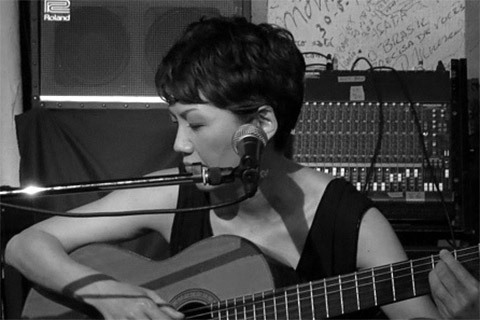 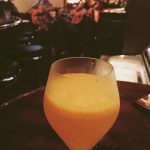 She is now working as a solo, duo, and trio, at live houses, restaurants, and events in and around Tokyo. 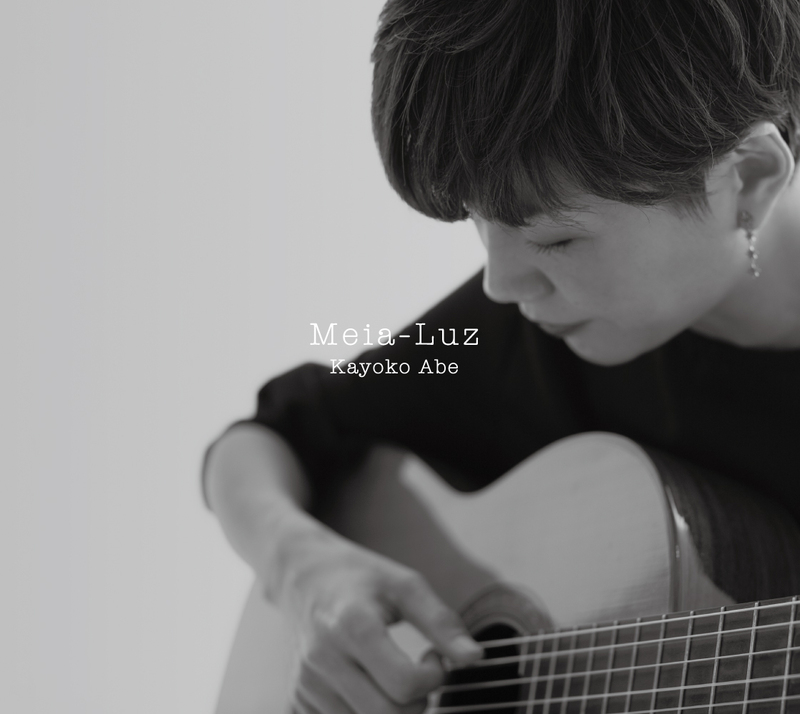 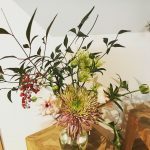 © KAYOKO ABE ALL RIGHTS RESERVED.